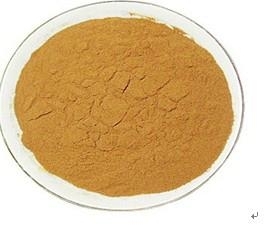 Applied in pharmaceutical field, used to treat cardiovascular disease and cancer; Applied in cosmetic field, protect skin from the harmful sun exposure, which will prevent skin cancer. Function: 1. 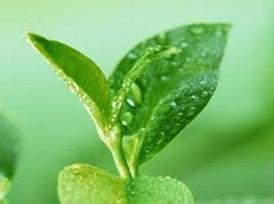 Antibacterial with the function of sterilization and deodorization; 2. Antivirus 3. Anti-aging 4. Eliminating free radicals; 5. Anti-cancer, Inhibiting the increasing of cancer cell; 6. Anti-radiation, is a good UV filter. 7. Lipid lowing and anti oxidant Shelf Life: 24 months, Storage: In cool, dark and dry storage conditions.